For years, people looked for the best way to exercise hand muscles and specifically to find a way to exercise each digit separately. 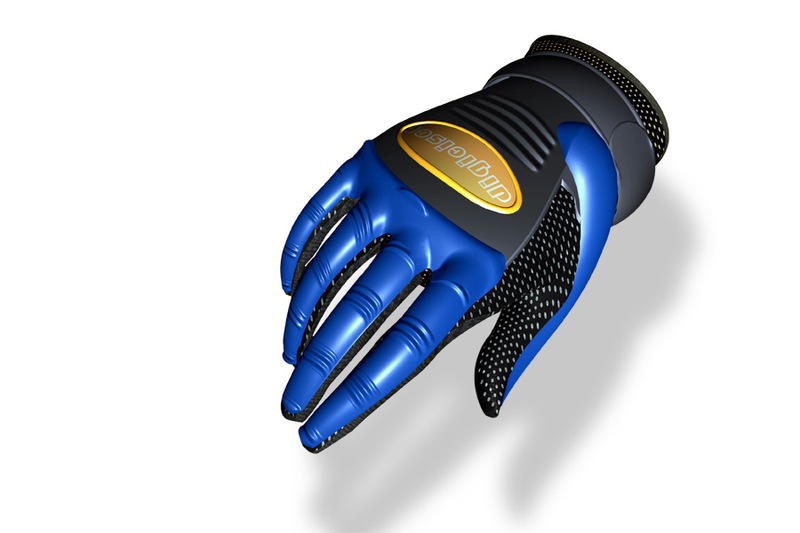 The Digiciser glove inventor asked the Vertex design team to design a unique glove with the intention of improving on the design of less effective hand exercise devices. 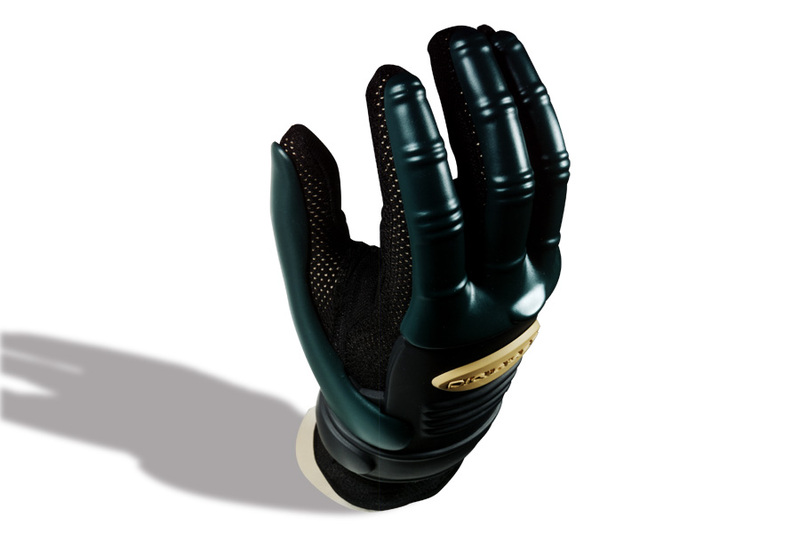 The Digiciser glove provides users with the ability to exercise the hand without having to hold on to an object, allowing full mobility of each digit. 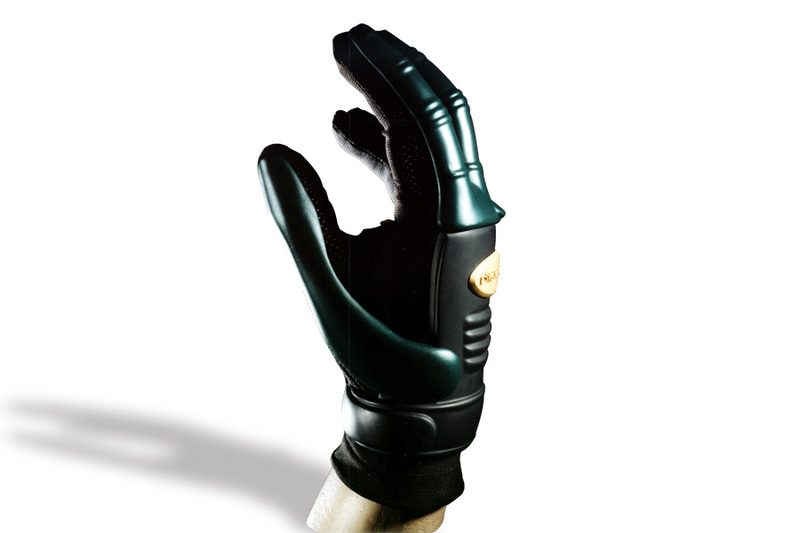 This unique new approach creates exciting new possibilities for hand injury rehabilitation. Vertex engineered, manufactured, and delivered two models to introduce to potential investors before taking this product to the next phase of manufacturing. The models captivated investors, as they recognized that the Digiciser is a unique and innovative hand exercise experience. 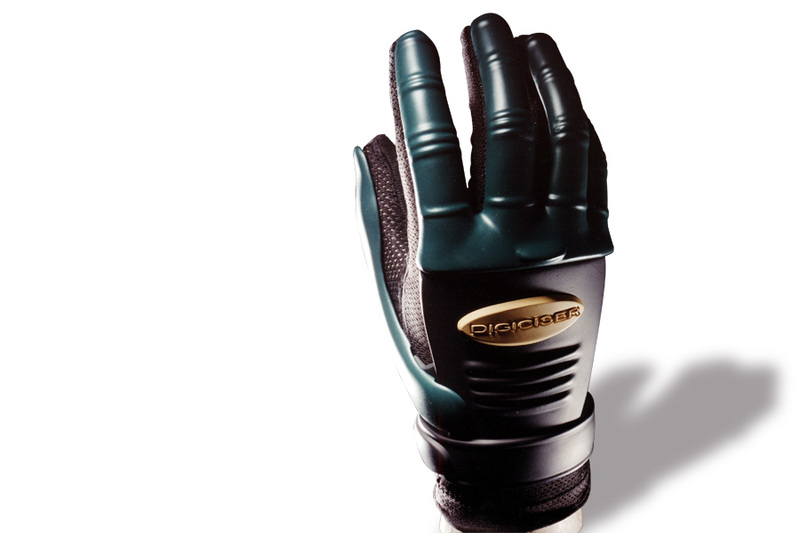 Industrial Design magazine featured Digiciser in 1998 as a new and notable product design.